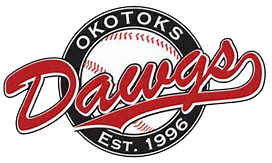 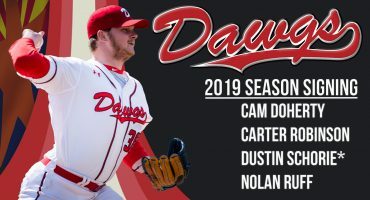 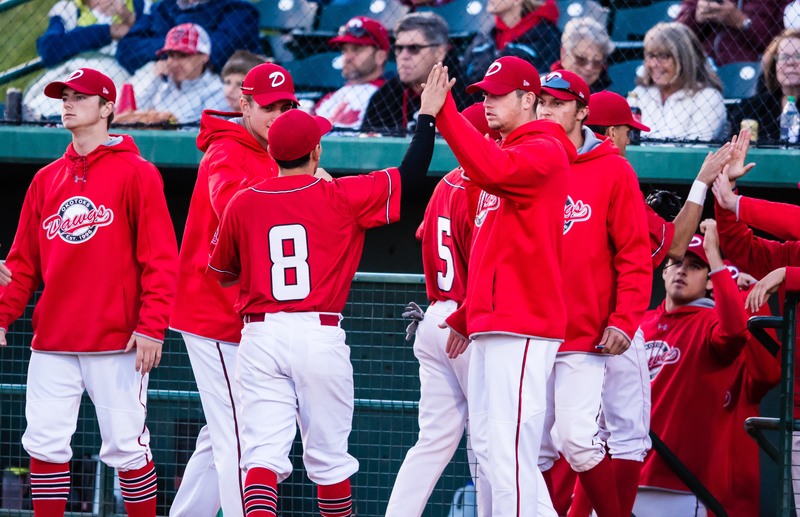 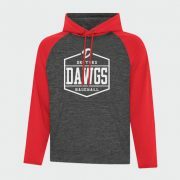 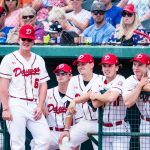 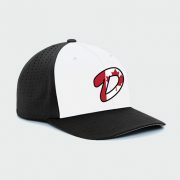 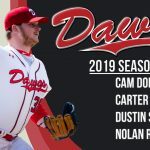 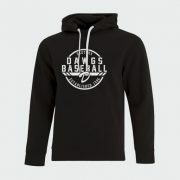 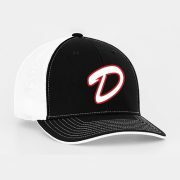 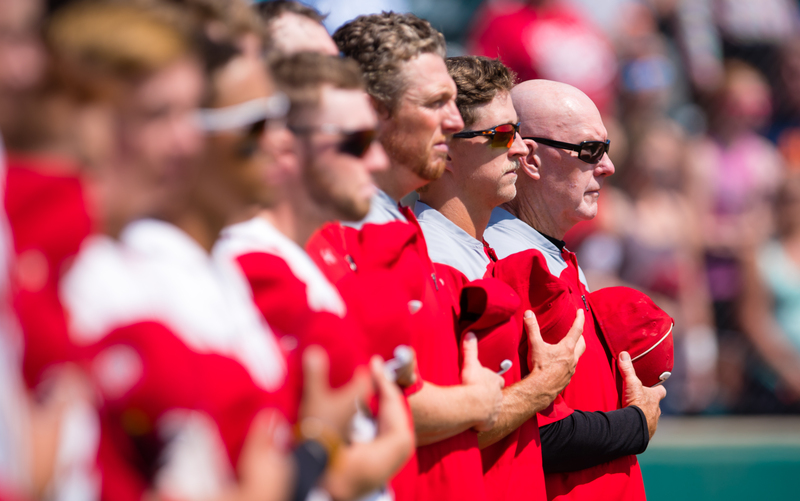 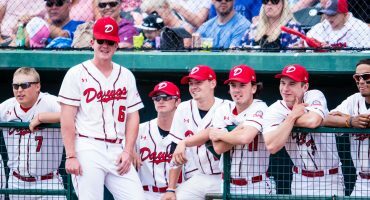 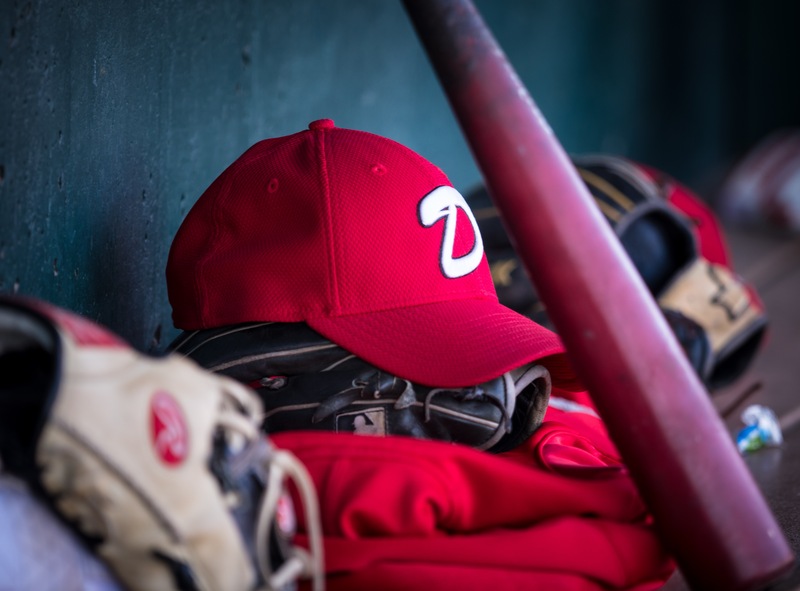 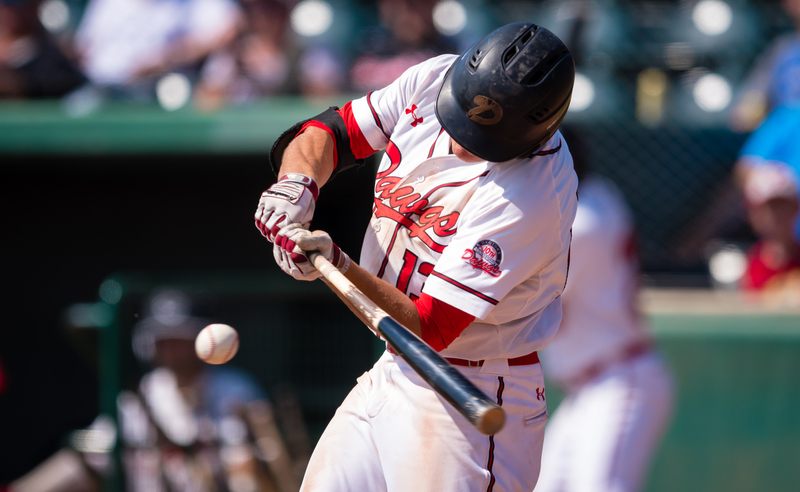 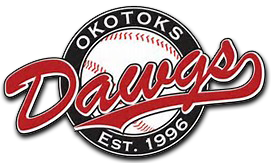 The Dawgs Baseball Program now consists of a summer collegiate club, three high performance 18U aged clubs, three high performance 15U aged clubs and one high performance 13U club. 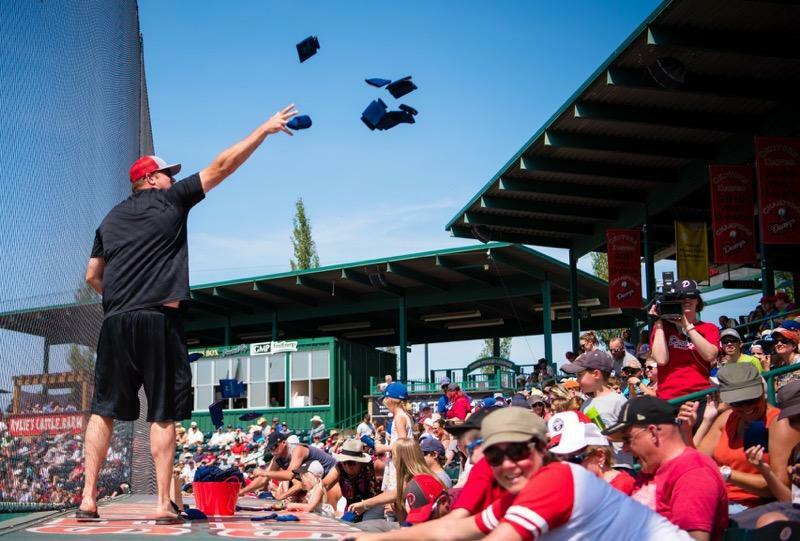 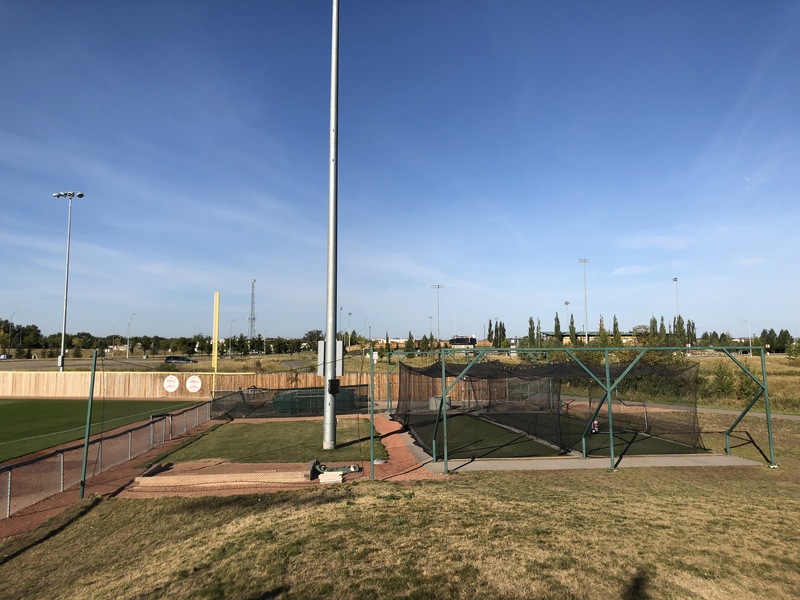 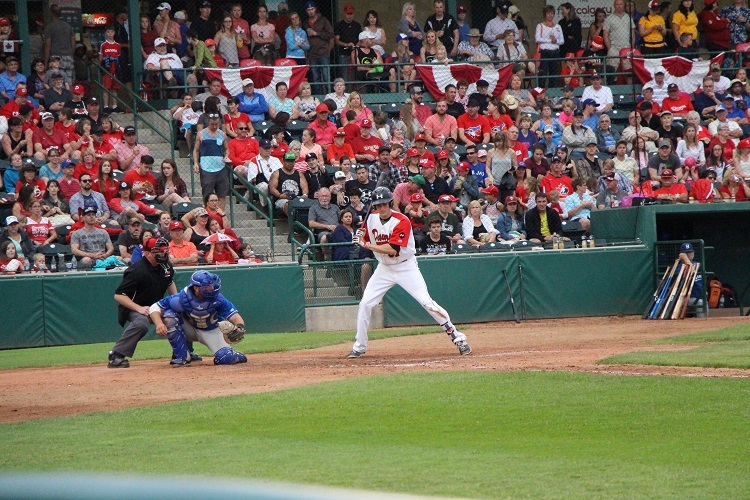 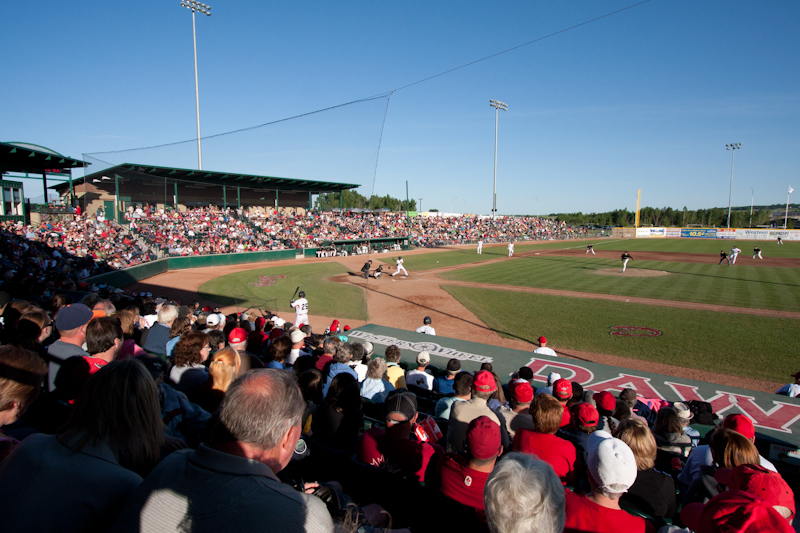 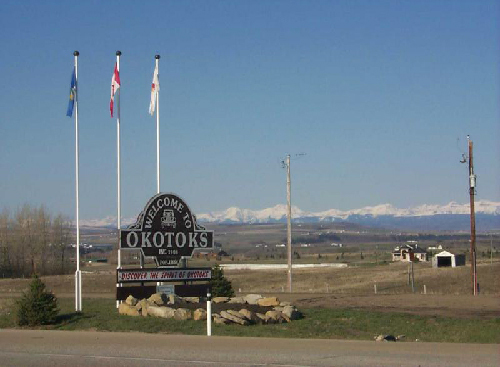 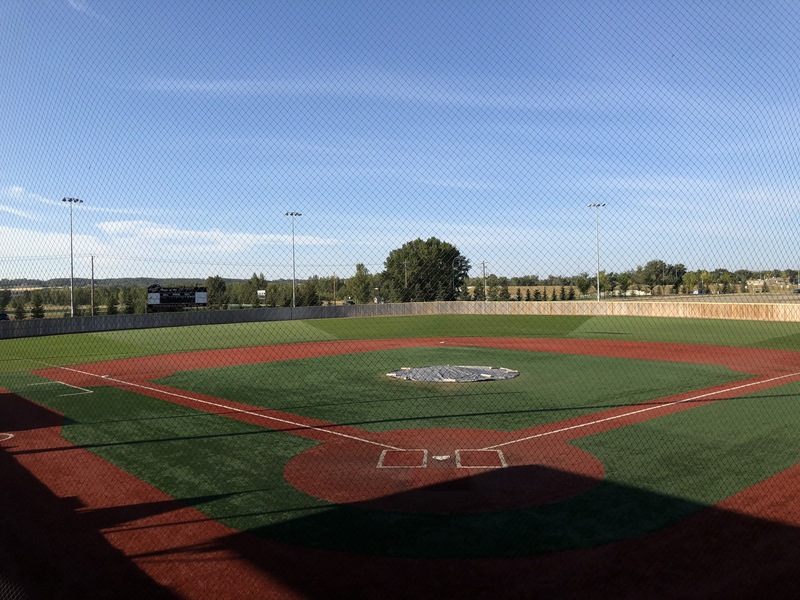 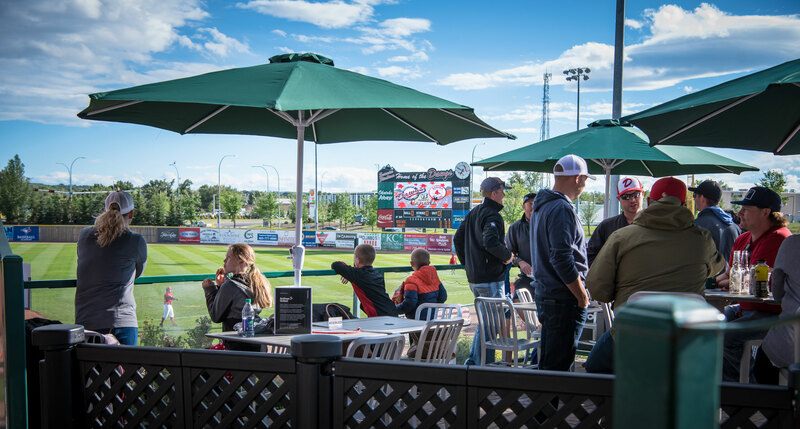 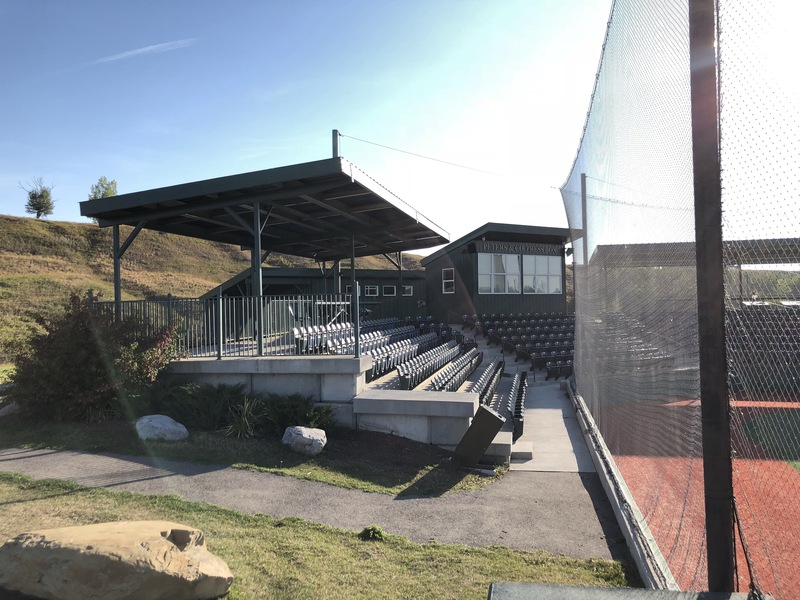 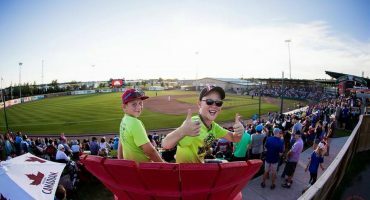 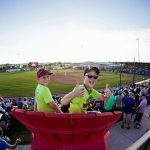 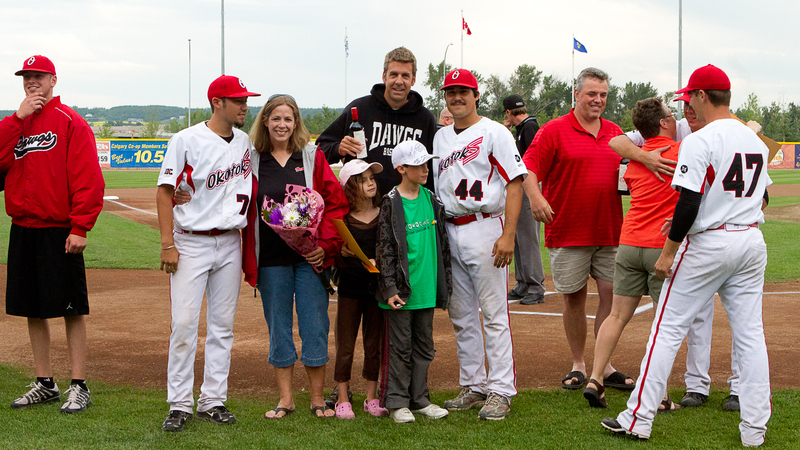 To keep pace with that growing organization, the Seaman Stadium Complex now includes 2 full sized baseball stadiums, namely Seaman Stadium and Tourmaline Field, 2 bantam sized facilities, Conrad and Riverside Fields and the Duvernay Fieldhouse and Indoor Training Center. 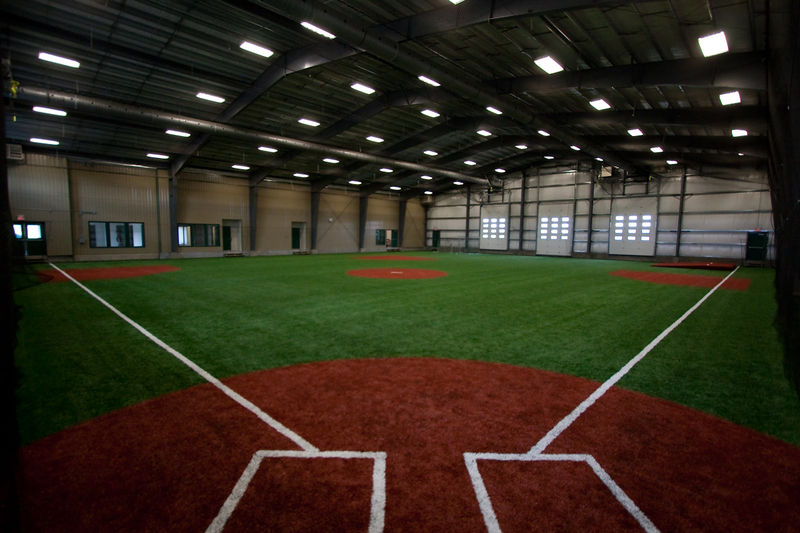 All of these facilities are flanked by outdoor batting cages and pitching mounds to maximize player development opportunities.